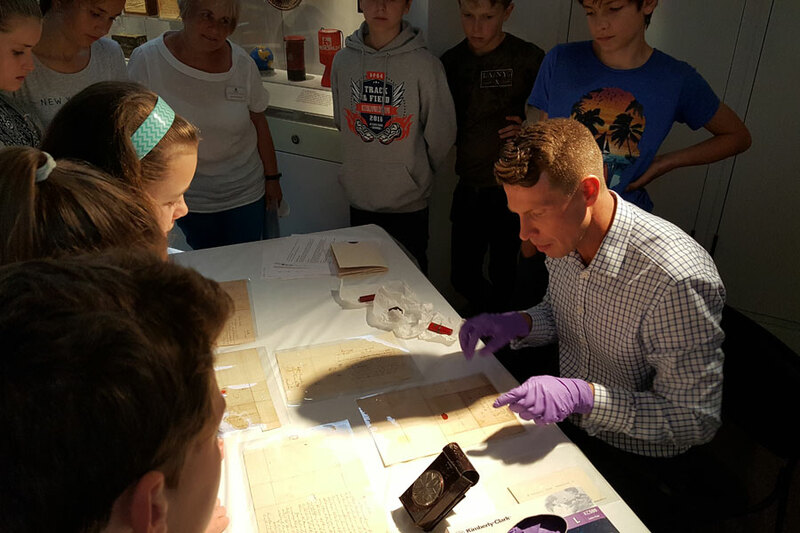 We offer three learning programmes which can be tailored to support what you are teaching in school. Our main themes are 18th century life, Methodist history and slavery and the abolition. If you have any queries or you wish to make a booking please contact our Learning Officer. Please note: if you need a space for lunch please let us know in advance. All our programmes are free. Experience what life was like in 18th century London. Built in the late 1700s John Wesley’s House provides an accurate experience of the architecture, furniture and everyday living of someone at this period in history. Learn about the rise of the slave trade from the 1500s through to the formation of the Transatlantic Slave Trade and the abolition. 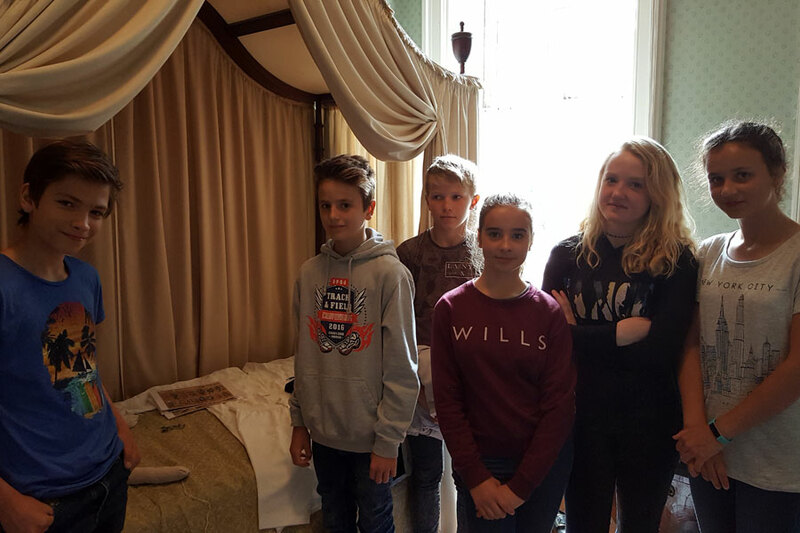 Pupils are asked to think about what it means to be a slave as they handle replica objects and look at items in our museum. They will also learn how John Wesley and Methodism became involved in the campaign to abolish it and slavery in our world today. 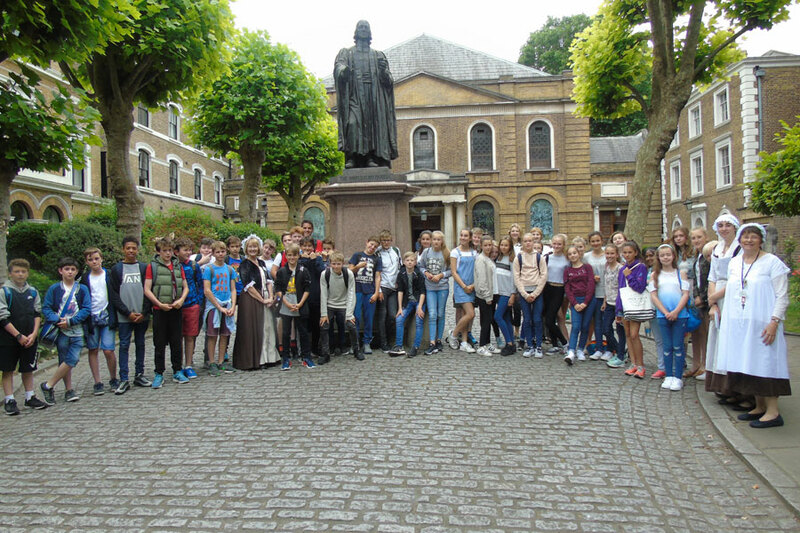 This programme will bring Wesley’s Chapel alive for your students. 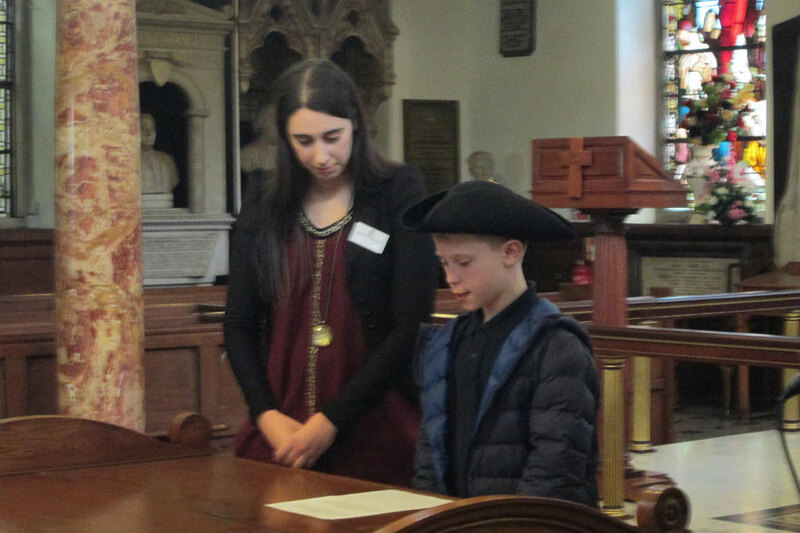 As a current place of worship and the very roots of Methodist heritage the site will help students understand why the faith was founded in the 1700s, why it is still practised today and how it differs from other forms of Christianity. 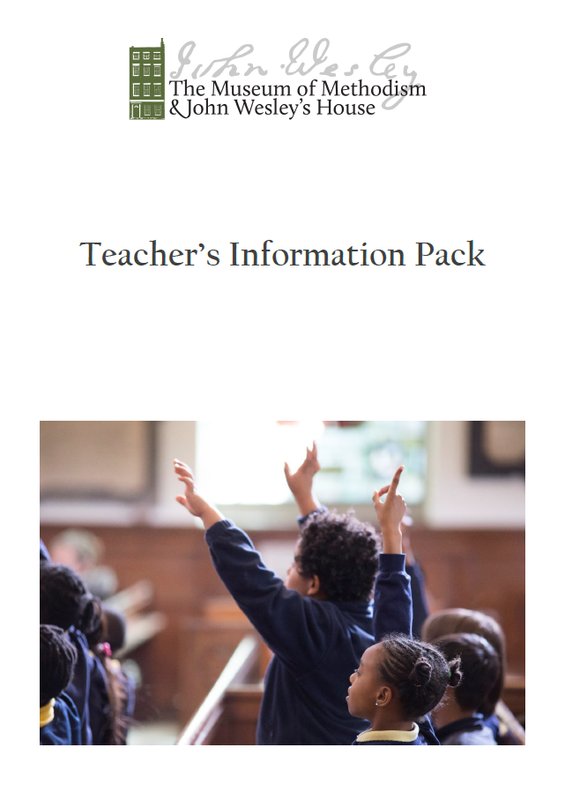 This ore visit pack supports visiting teachers by giving information on Wesley’s Chapel, House and Museum.